The site also allows users to contact local MPs, sign petitions and much more. Worth a look if you have five minutes. Talking of Gryphon School, another topic of interest within the local community at the moment is the introduction of a local Multi Academy Trust (MAT), which brings together 8 primary schools and one secondary school in one business like transformation which aims to build and implement changes and links to improve the education of the community. As expected there are obvious benefits of all schools coming together to be one, but also some potential worries for both community and staff / students at he schools. This entry was posted in Community, Sherborne on April 30, 2017 by slpadmin. As a teacher myself, it angers me that Theresa May has decided that THIS is a key item to be discussing. 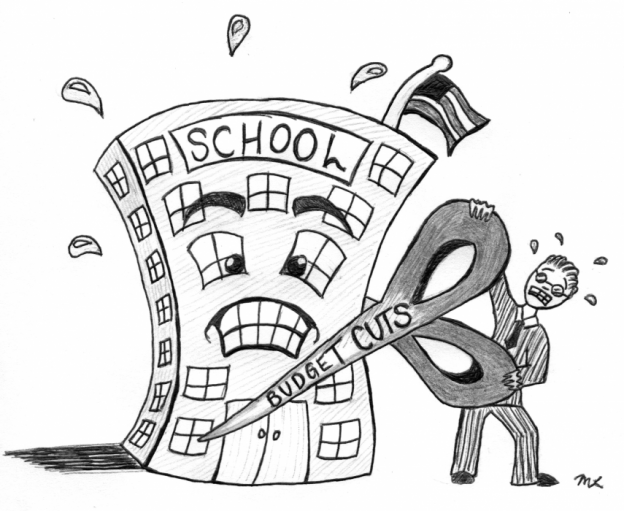 Mr Gove has already ‘shaken’ things up and made his mark on the education system, so why oh why is this happening? Please, please concentrate your forces on something else, NHS, Mental Health, the EU, the Environment ?? So, in answer to my original question, Why is This Important – it’s NOT! So please join us (The Sherborne Labour Party) and the national party to fight against this catastrophic proposal of Grammar Schools! This entry was posted in National Labour, Sherborne on October 15, 2016 by slpadmin. Over the last five years the Sherborne parish precept has risen for a band D property from £120.20 to £184.51, a rise of circa 53%. Whereas the West Dorset precept has only risen from £124.80 to £134.75 a rise of circa 8%. Now the Town is much higher than the District when previously it was lower. According to the figures sent to me by West Dorset Council, Sherborne appears to have the highest council tax based on band D for the whole of West Dorset. Slightly higher than both Bridport & Dorchester. If this high rate of increase continues in five years time the Sherborne precept could be circa £282.30 & in ten years circa £431.91. In twenty years at this rate of increase of circa 53% every five years the Sherborne precept alone could be just over £1000. This rate of increase is, I believe, unsustainable & anyway unfair to residents on modest incomes who would either have to struggle to pay this or else perhaps consider moving elsewhere to a cheaper area. As a Parish poll is likely to be an additional burden on Sherborne council tax payers I believe perhaps a petition could be organised sometime in the next 12 months or so depending upon whether or not the Town council is able or willing to ensure any increases are moderate in future e.g. in line with the rate of inflation or circa 3%. This entry was posted in Sherborne on June 25, 2016 by slpadmin. Well, here we are in April, which has been a mixture of miserable April showers and a dash of sunshine over the last week or so! The EU Referendum is closer than ever, and 5th May is just around the corner. Amidst this busy political agenda and frantic campaigning, it is always pleasing to see positive local press. The article which I refer to here is that of news that Pete Bryer is the latest recipient of the Mervyn Smith Community Champion Award. I remember this time last year, during the annual Sherborne Town Council Town Meeting [I was representing a local organisation and giving a short update of the charity’s annual successes]. I sat next to Pete’s wife, Chris and we had a catch up – it had been a long time since we’d chatted. I used to attend the Youth Centre whilst Pete was running the show, back in the day! At this very meeting my thoughts turned to Pete, and I wondered if recognition would be given for his hard work in the community over the years? 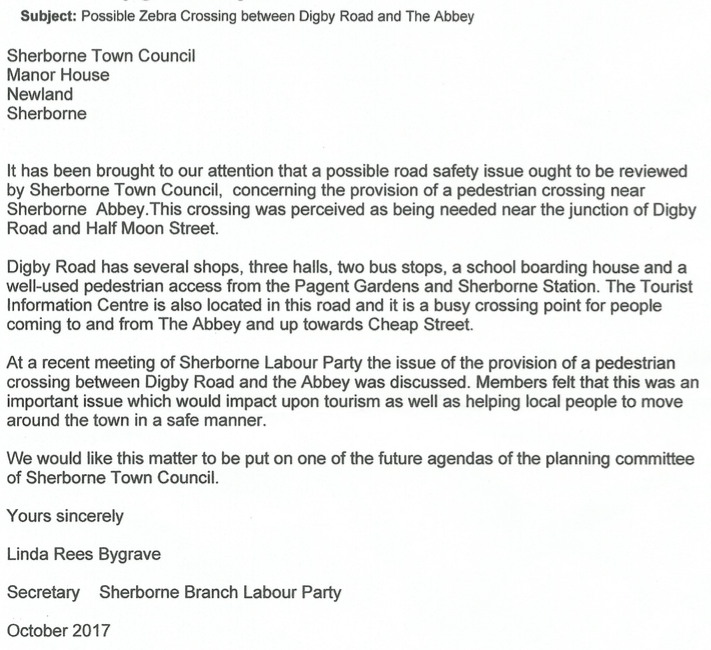 What a phenomenal outcome this is – well done Pete and from the Sherborne Labour Party, we wish you luck with the potential future venture with the Youth Centre. As I have written in a previous post – it is a vital asset to the young people of the town, and its great that a group of people are thinking so hard about its future. You can read the article below or by clicking here. 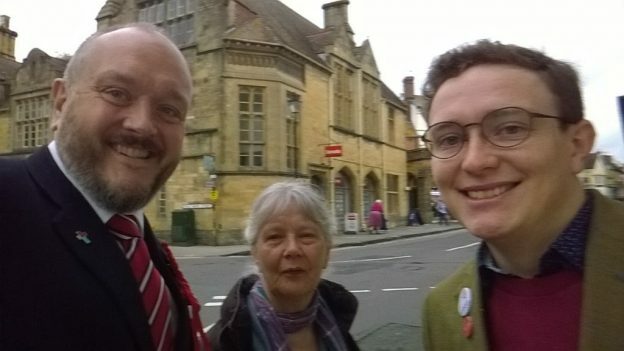 Joe – Sherborne Labour Party Member and website manager. This entry was posted in Sherborne on April 24, 2016 by slpadmin. A couple of thoughts from two of our members. Firstly, a letter regarding bank regulation and a piece on Trident – something to make you think… Enjoy. This entry was posted in National Labour, Sherborne on March 28, 2016 by slpadmin.